Tide PODS Laundry Detergent Pacs, 81 count Just $13.97! Wow, what a HUGE discount! 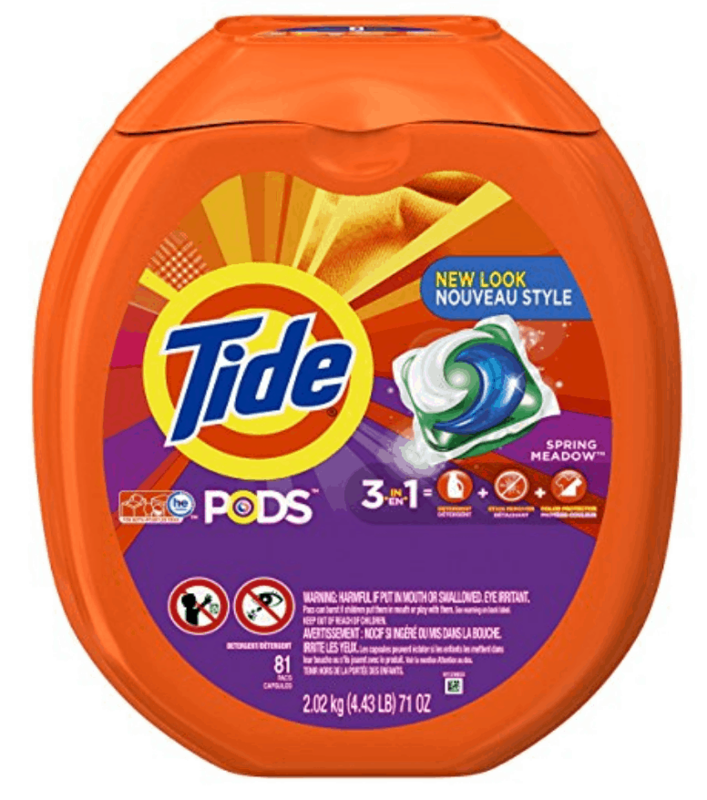 Amazon is offering a $5 off Tide coupon good on pods detergent! To get these incredible savings, “clip the e-coupon (right below product price) and then add ONE Tide Pods He Turbo Laundry Detergent Packs, Spring Meadow, 81 Count to your cart using subscribe and save. That makes the cost of this just item $13.97 at checkout! What a great way to get store coupon deals without leaving your home! You may cancel subscribe and save any time. Looking for a cute dress for your little girl to wear for the first day of school? This Apple Dress is too cute for words and perfect for back to school. Right now, you can get this for $13.99, down from $40. This dress has a a sweet apple applique on the bodice as well as ruffled sleeves and a ruffled hemline. Pair this dress with sandals or a cute pair of sneakers for an adorable look. This dress would be perfect for school picture day, too. Early access for the Nordstrom Anniversary Sale is still going on, and we have some more awesome deals for you today. Remember, Nordstrom cardholders get early access to the sales until 7/20. The public sale starts July 21. Don’t have a Nordstrom card yet? Don’t worry – you can get more information on getting one here. You’ll find a ton of items on sale, including clothing, accessories and beauty products. 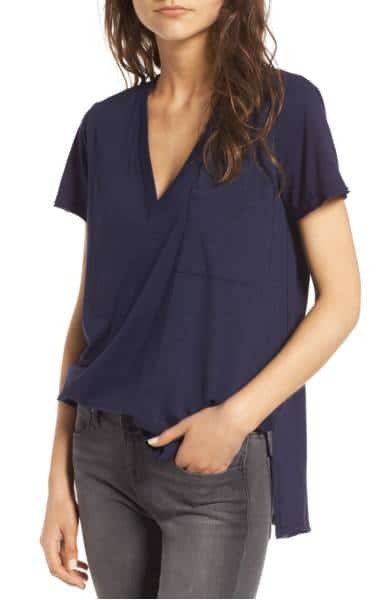 If you’re looking for a cute, comfy new t-shirt, you totally need this Lush Raw Edge Side Slit Tee. This is on sale for $15.90 (reg. $24). 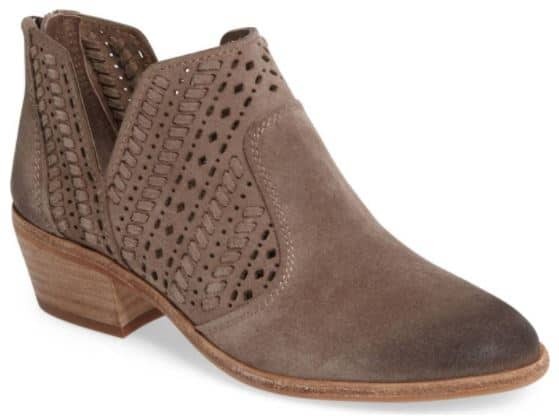 Every woman needs a cute pair of booties in her closet, and these Vince Camuto Prasata Booties are totally trendy. Get these for $99.90 (reg. $150). Ripped jeans are trending this year, and my ripped skinny jeans are my favorite pair of pants. 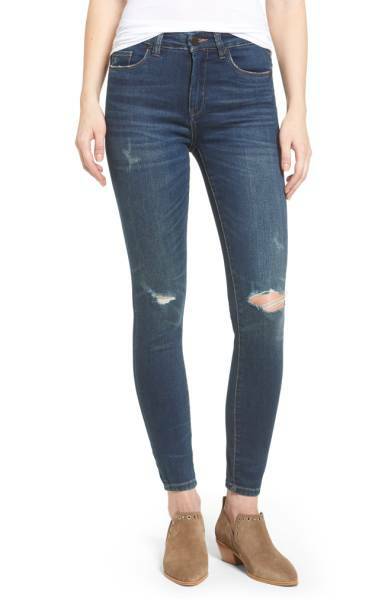 If you’ve been wanting a pair, you can get these Ripped Skinny Jeans for $58.90 (reg. $88). It’s never too early to start looking for fall clothes, and cardigans are part of my cool weather staples. Get this Lightweight Rib Stitch Cardigan for $31.90 (reg. $49). And, treat yourself to a beautiful, unique necklace. 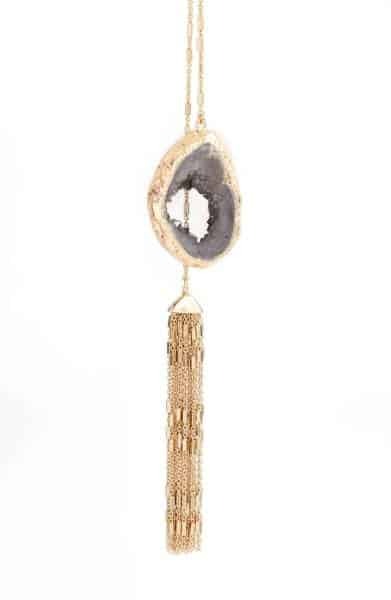 This Drusy Lariat Necklace is on sale for $29.90 (reg. $45). Target: 30% off C9 Champion Women’s Summer Essentials! This week, and through 7/22, Target offers C9 Champion Women’s Summer Essentials for 30% off online! You won’t need to use a coupon code to get this discount, items included in this sale already reflect the discount. This promotion makes some shorts as low as $9 and tops as low as $10! Great time to pick up any extra items you need this summer. 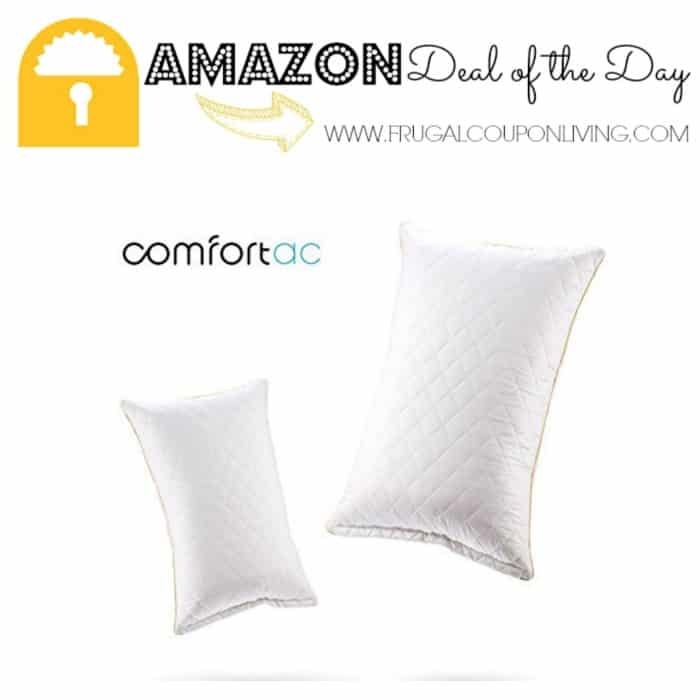 Today only get 40% off Shredded Memory Foam Pillow by Comfortac. These pillows are filled with hundreds of very small pieces of a plush foam fill and fiber blend. That makes them quite simply the most comfortable pillow you will ever own! They offer down-like comfort that won’t flatten out, no need to fluff it either. The Comfortac pillow has a 100% cotton case that is fully machine washable thanks to it breathable cover matrix, making it the most versatile, cool and coziest pillow available. Amazon prices can change at any time, so grab these deals while you can. Looking for a comfy and cute new dress that you can wear now and when the weather gets cold? This relaxed striped maxi is the perfect dress, and right now you can get it for $18.99 (reg. $40). This dress is nice and comfortable, and the loose relaxed fit is flattering on all body types. Pair it with cute sandals or sneakers and, when the weather gets cold, you can add a jean jacket and your favorite boots. This dress is a great maternity dress as well.